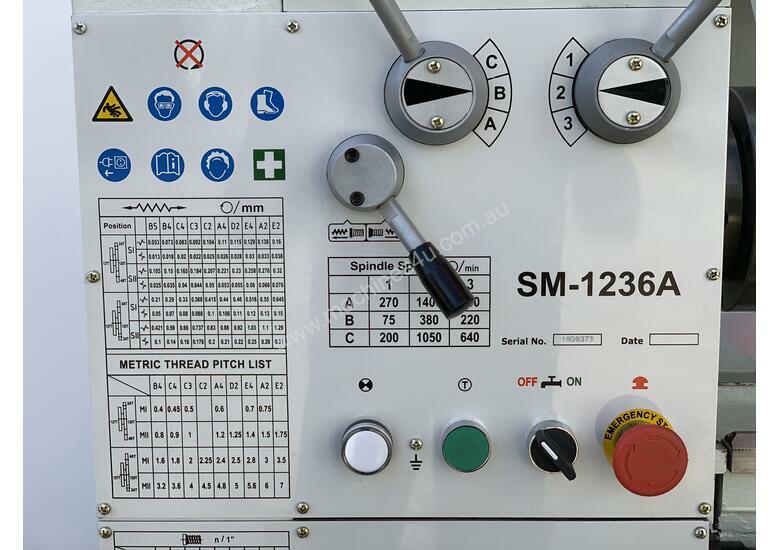 Introducing our STEELMASTER SM- 1236A Geared Head Lathe Available in 240V Power Supply. 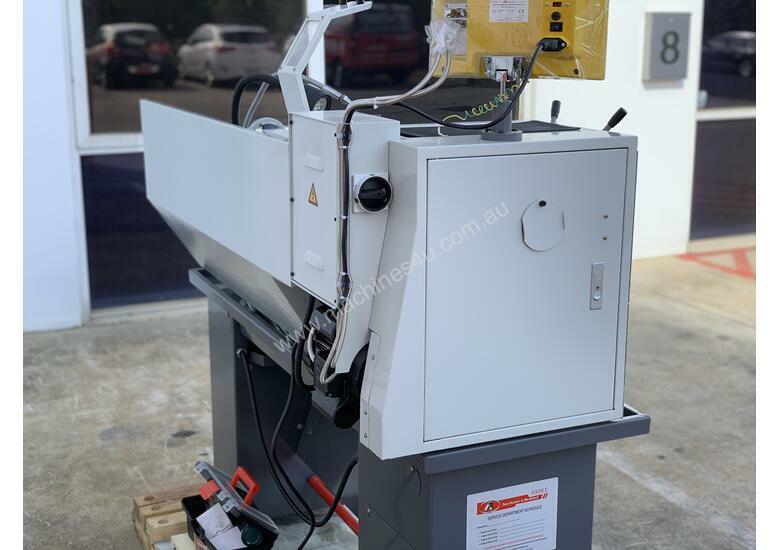 We offer this model, with a Digital Read Out & Quick Change Post. • 925 Distance Between Centres. • Power Saddle & Cross Feed. • Steel Fabricated Base For Increased Rigidity. • Safety Interlock Foot Brake, Chuck Guard & Headstock Cover. • Halogen Work light and Chuck Guard Cover..
• Quick Change Tool Post Fitted With 3 x Holders. • Suits 12 / 16mm Cutting Tools. 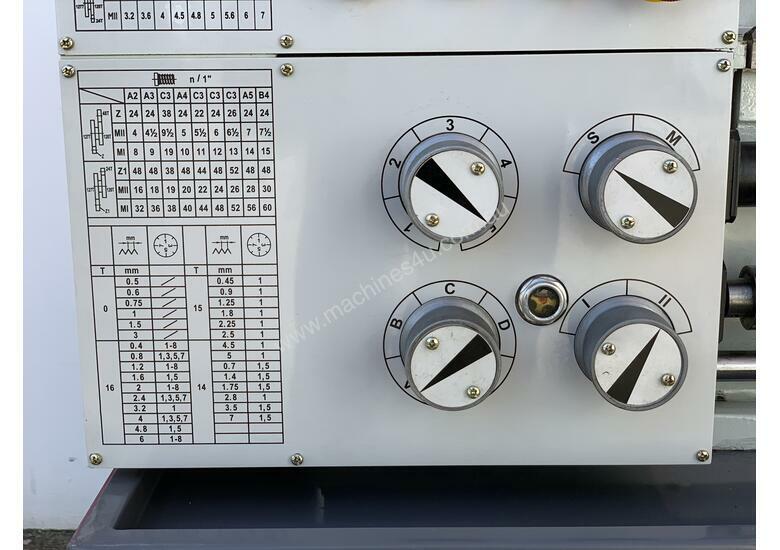 We also offer a wide range of lathes, mills, drills and engineering machine tools for sale. 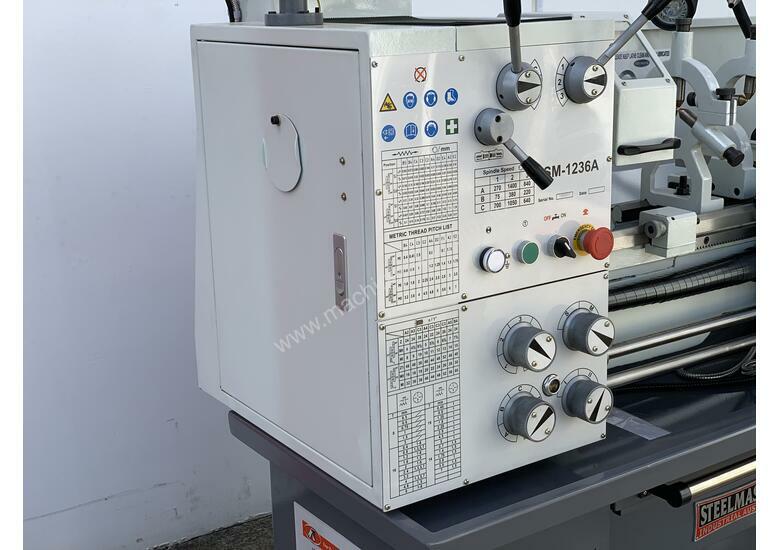 Below are a sample of our Lathes available. 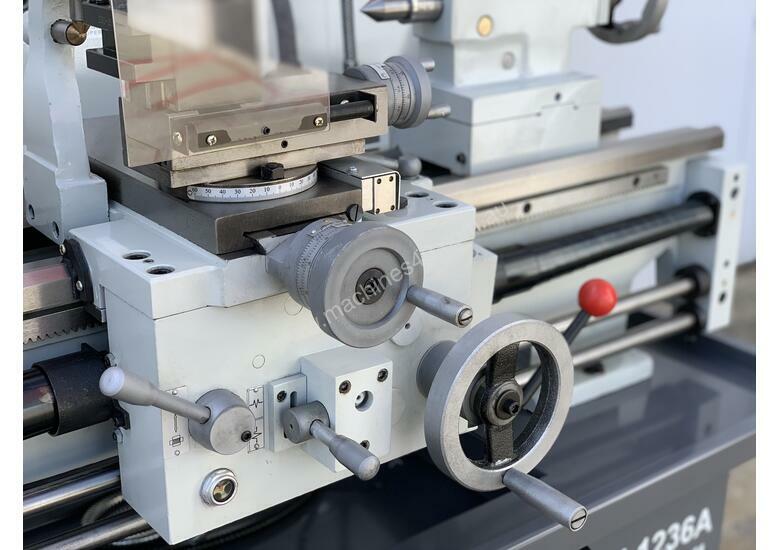 When looking for a quality engineering metalworking lathe, look no further than Steelmaster Industrial. 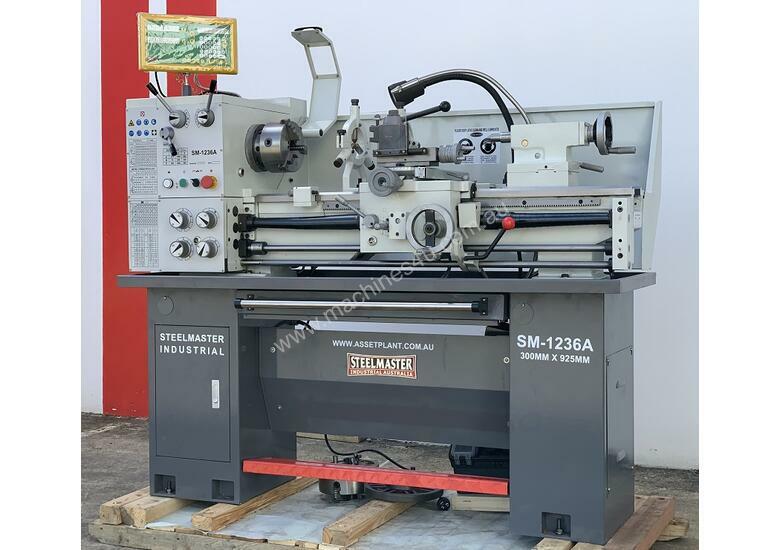 Steelmaster Industrial engineering metalworking lathe machines offer the machinist a very high quality machine with superb features and tight tolerances at reasonable prices. 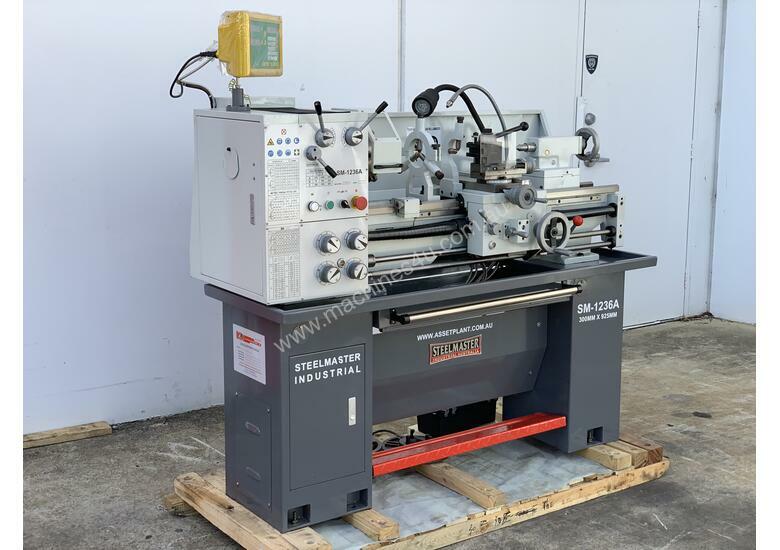 Steelmaster carries over 20 models of engineering metalworking lathes engine lathes in stock at all times for quick shipments. 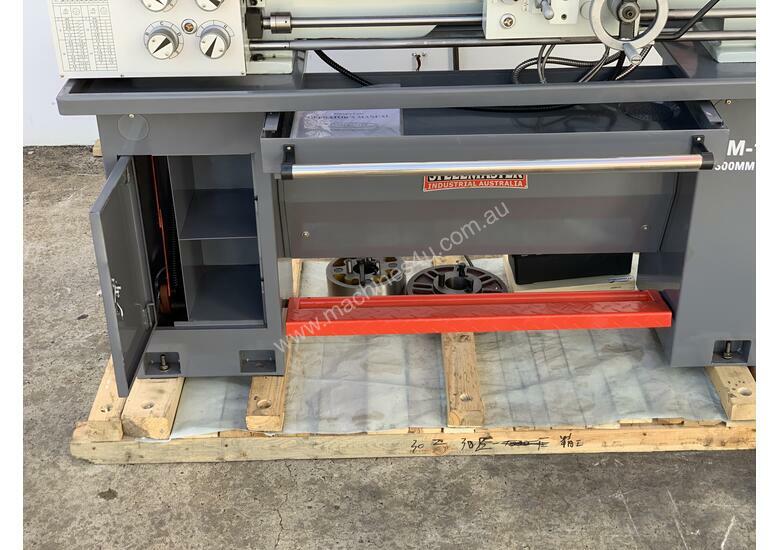 Steelmaster Industrial's ever growing line of engineering metalworking lathes consists of machines with round capacities starting at 210mm up to 1600mm swing over the bed in lengths from 400mm up to 12000mm. 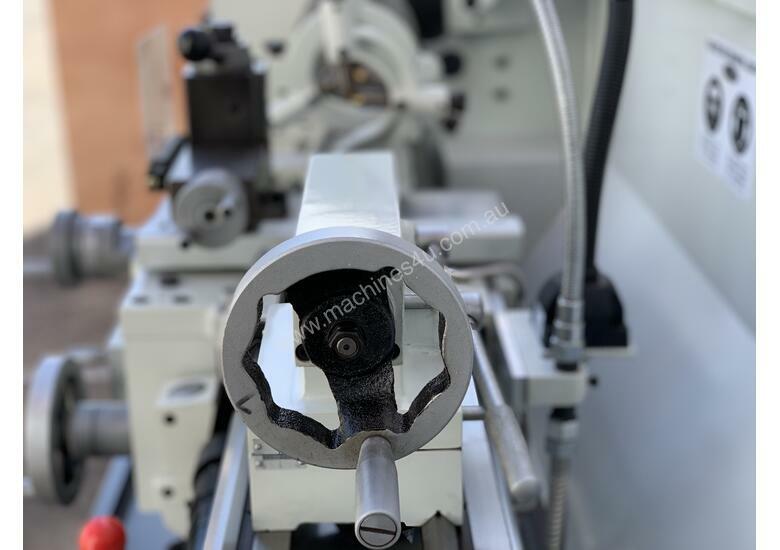 Depending on your needs we have the lathe for you, starting with our cost effective engineering metalworking lathes to our combination lathes. 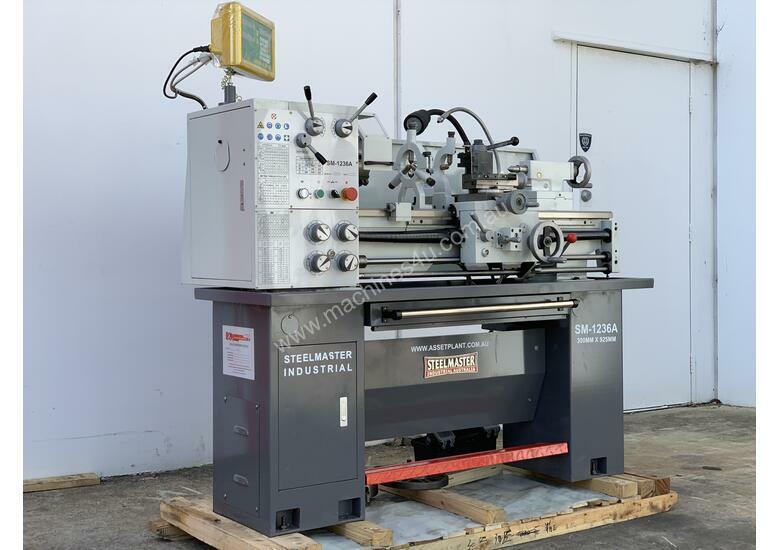 Depending on your needs, Steelmaster has a great line of cost effective gear head metal lathes. 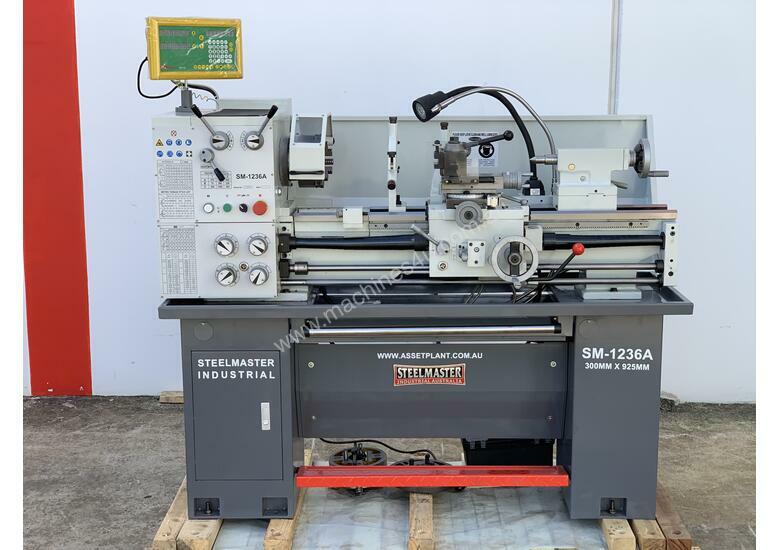 With four models to choose from these models give the best ``bang for the buck`` of any of the Steelmaster lathes. These metal lathes come standard with many of the features that are most important. Each lathe comes standard with a stand, work light, three and four jaw chucks, coolant system (SM-1340 & Up), steady rest, and follow rest. 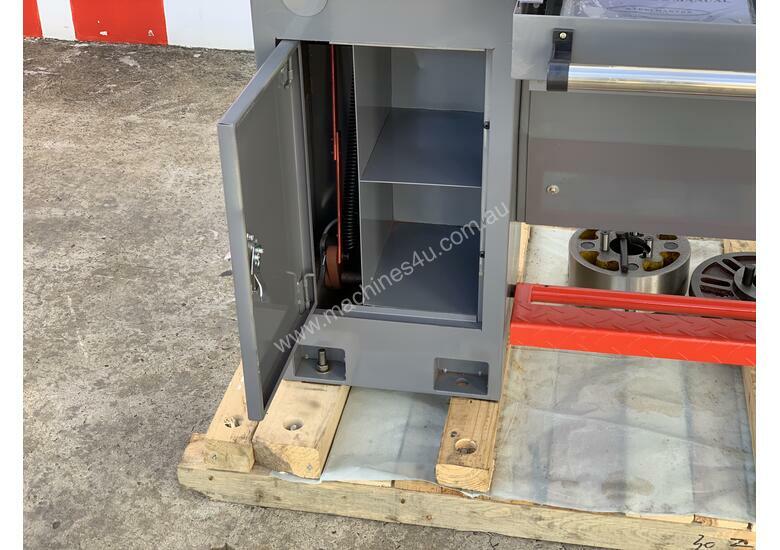 Quick change tool post, covered lead screws, safety guards and interlocks are also all included. 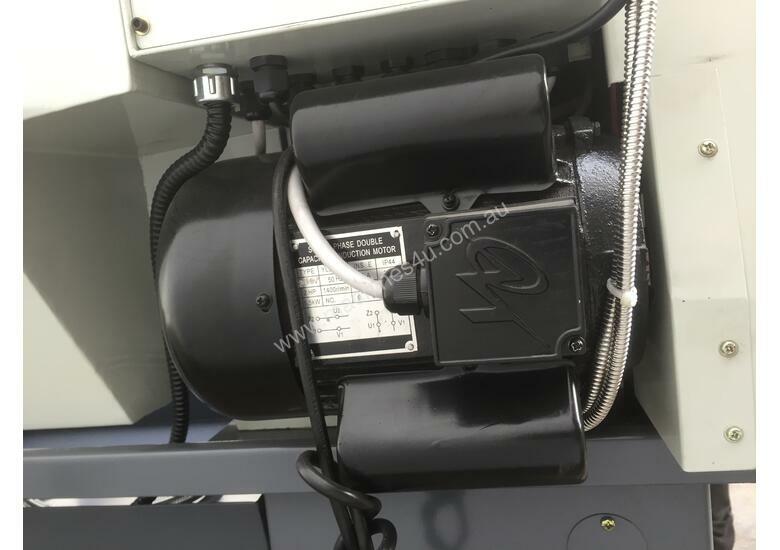 There is even an DRO systems fitted to most models. Each precision metal lathe comes fully guarded with halogen lights, a three & four jaw chuck, and steady and follow rests. 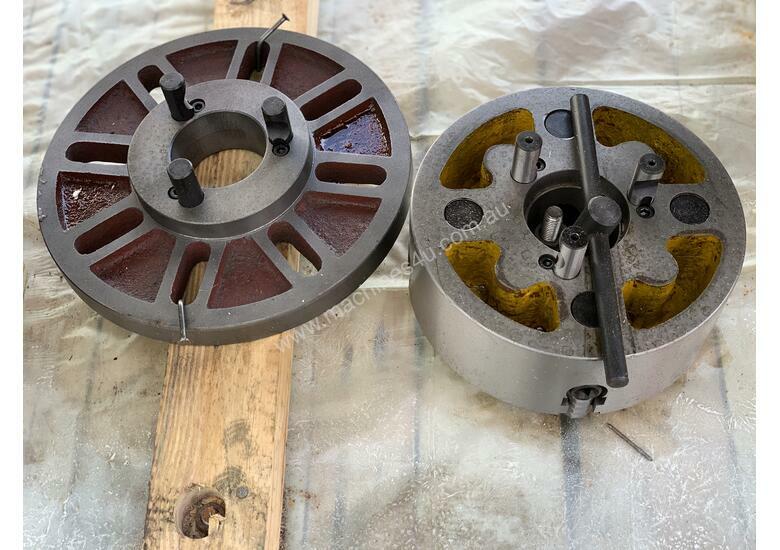 The castings on these tool room lathes are Meehanite® castings with hardened and ground ways coated with Turcite-B® for long wear life and tighter turning tolerances. Quick change tool post, covered lead screws, safety guards and interlocks are also all included. Spindle bore sizes range up to 80mm and are threaded as to enable rear spider attachment for long length turning. 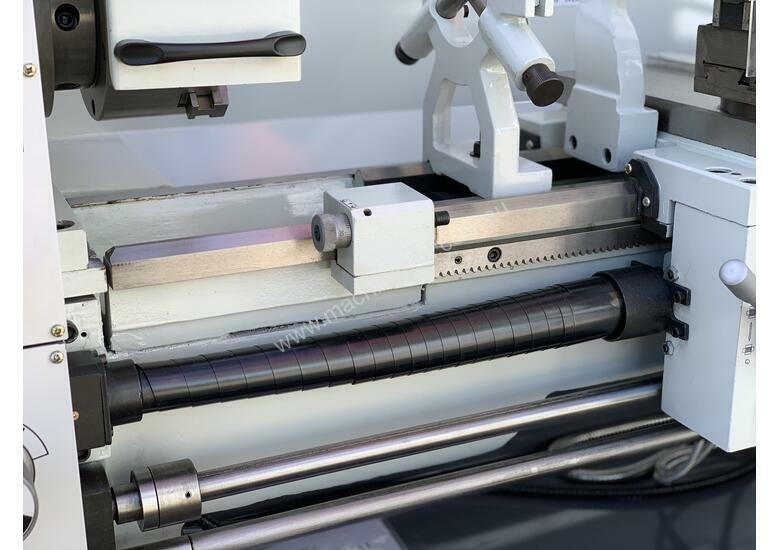 Each precision lathe comes standard with a factory installed Easson DRO (digital read out). Big bore lathes are also offered on our Steelmaster lathes from 105mm up to 380mm on request. Each big bore metal lathe comes fully guarded with halogen lights, a three & four jaw chuck, and steady and follow rests. Rapid saddle power drive is normally also standard on these. For over 10 years now we have been committed to researching, developing and sourcing the best machinery. Any one of our products distinguishes itself by quality, accuracy, sustainability and consistency. improvement and will consider these when noted. 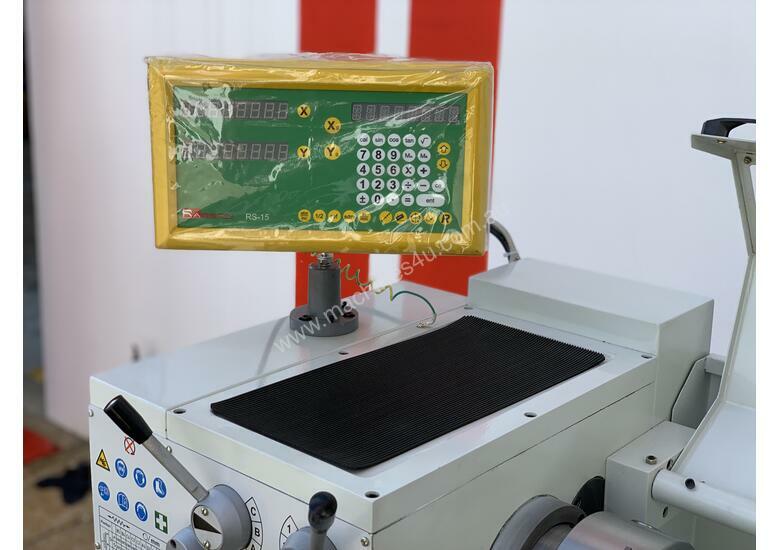 We also offer installation and training of our equipment by a select team of experienced service personnel. 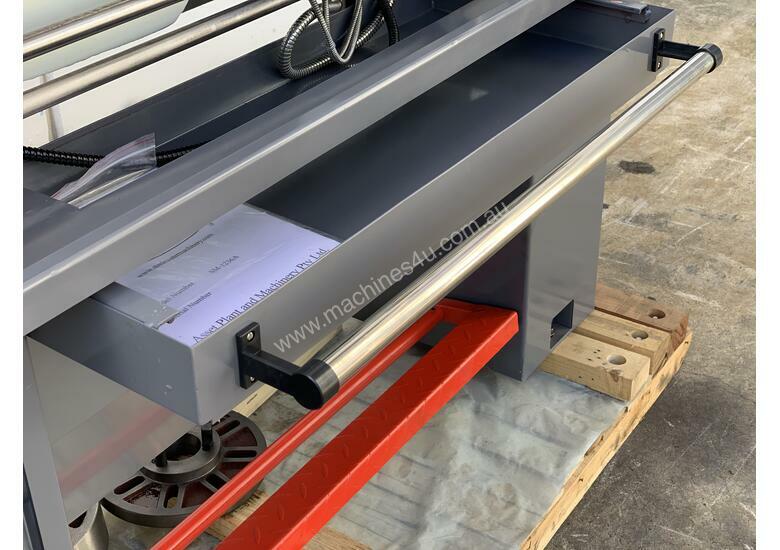 Our service team are also able to provide you with all of our service requirements such as machine break downs, preventative maintenance scheduled services and any other further requirements you may need. Should you require our after sales service, you will not encounter any difficulties. Our specialist experienced staff are available to help you at any time. A comprehensive stock of spare parts are available at our premises, providing you with short-time delivery of when required. 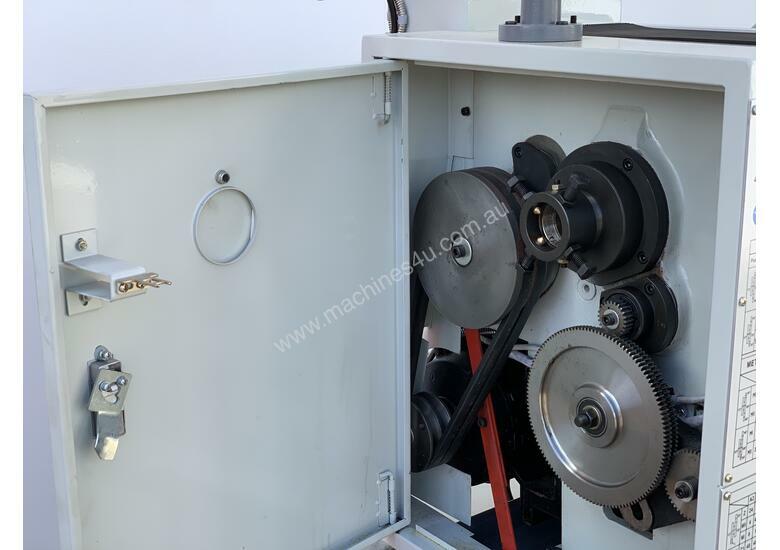 Our service guarantees the best use of your machine for many years to come. Financial Services provided by Asset offer attractive financing options for your organization. Contact us for further information regarding having your next purchase financed. Located within the back cover of this magazine you will find a listing of preferred financial suppliers for your requirements. Asset can take care of and manage the refinancing or leasing arrangements of your requirements. Contact us with an outline of your requirements and we will discuss your options and plans available. We have a large selection of corporations available to assist you in your purchase. Discover about our assistance available in your next purchase with Asset, to allow us to tailor a plan to suit your company and requirements. 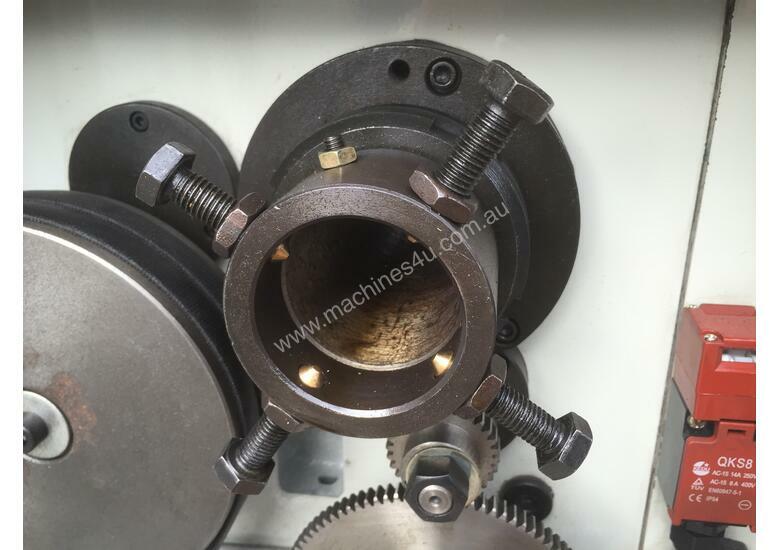 Steelmaster Lathe Safety Chuck Guard Kit.